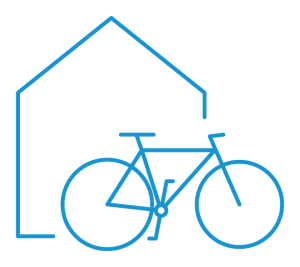 Bike Rental/Sale Croatia | Find your ideal bike rental station! On your saddle, get set, go! 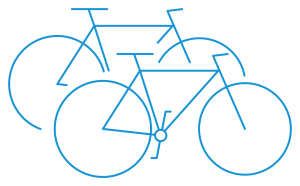 Not all bikes are the same; everyone who loves cycling knows that. No matter if E-bike, trekking bike, racing bike or mountain bike – a bike has to meet your riding requirements, offer durable material and good quality, and combine the fun of riding with complete comfort. After all, you spend hours, if not days or weeks, on your beloved two-wheeler. It is then vital that everything fits. This is, of course, not only the case with your own bike but also with one you rent on holiday. This is exactly the necessity we fulfill: At Cycle Croatia you will find by far the largest selection of a variety of high quality bikes. From children’s bikes to trekking bikes, E-bikes to racing bikes, or E-road bikes to full suspension mountain bikes and E-MTBs: We are sure to have what you are looking for assured to be in perfect condition and maintained according to your wishes and ideas. After all, we want both your holiday in Croatia and your cycling tours through these breathtaking landscapes to be stress-free, relaxing and unforgettable. 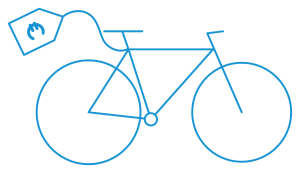 We won’t let a bike be cause for imperfection! But what should happen if you will fall in love so deeply with one of our bikes that you wish to keep it? This is not a problem as we also sell bikes from our fleet from time to time – still, of course, in top condition. Curious? Then we are already looking forward to your visit at one of our Bike Centers!